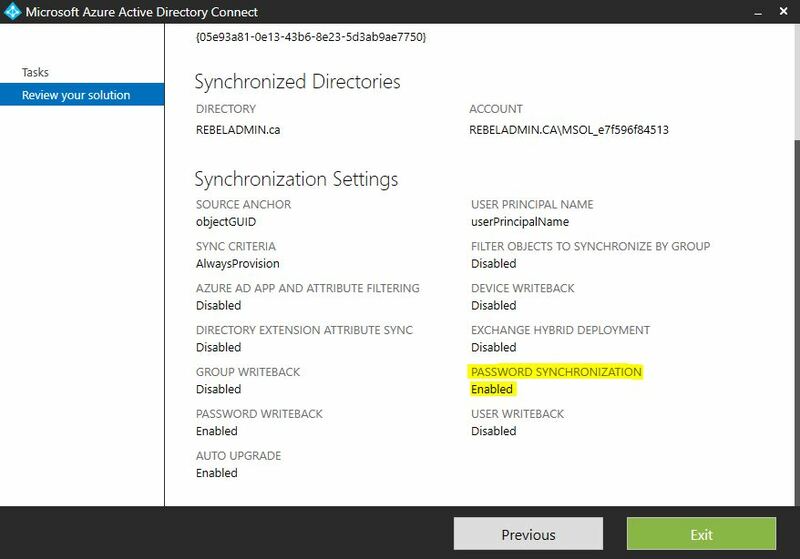 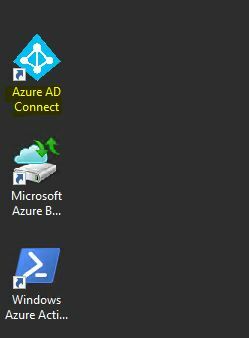 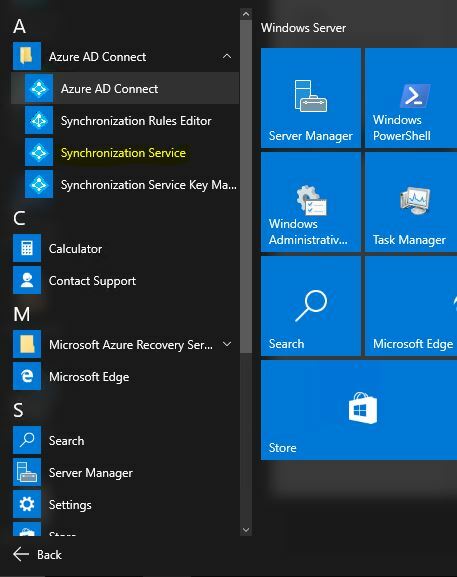 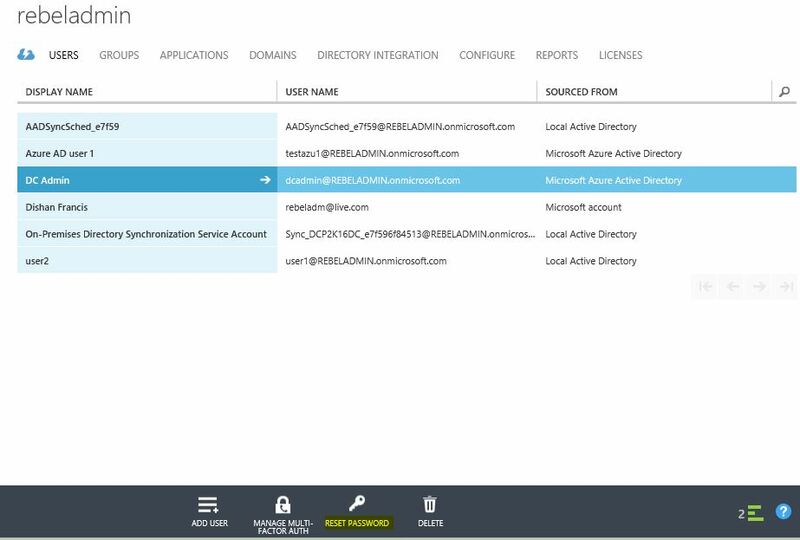 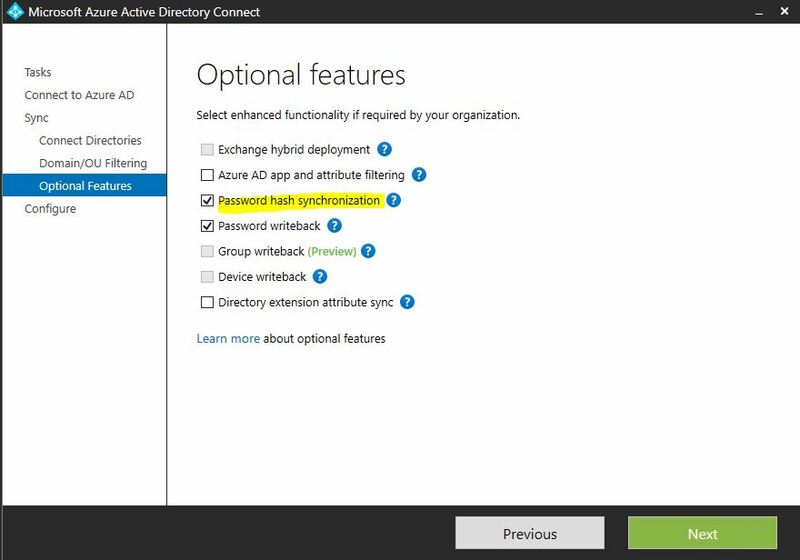 Just wanted to confirm we already have a hybrid setup where we have on-premises AD syncing with Azure AD. 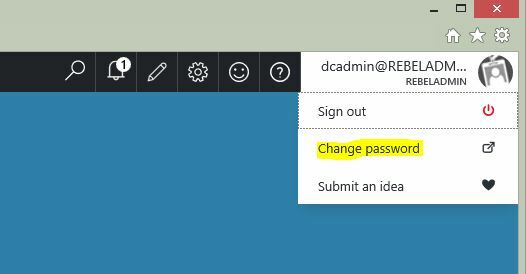 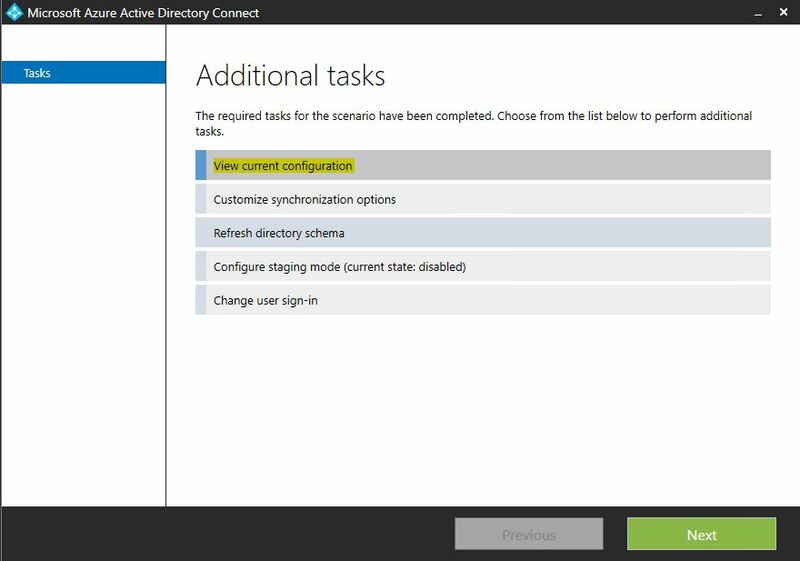 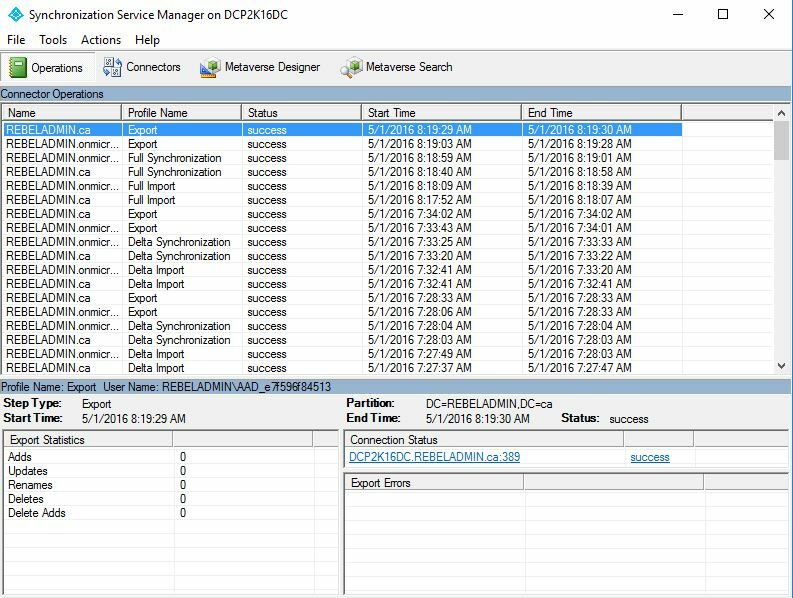 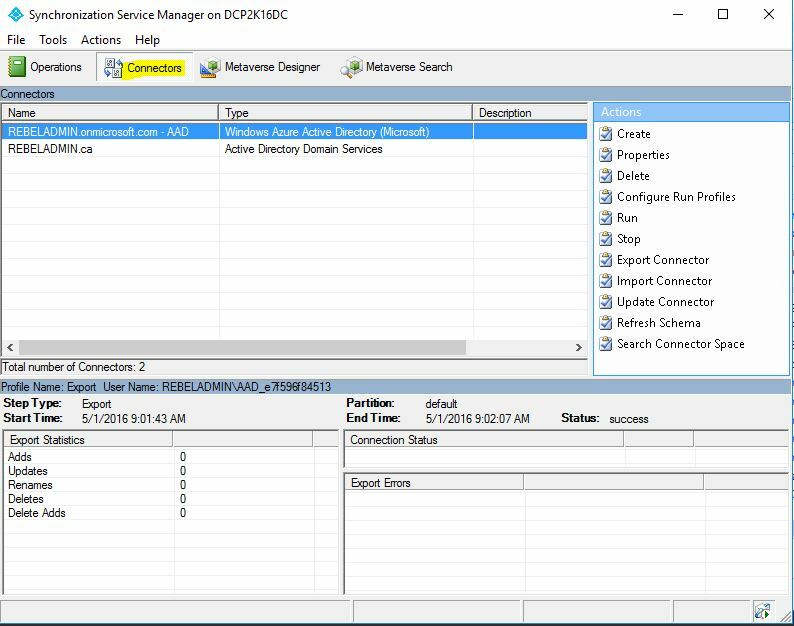 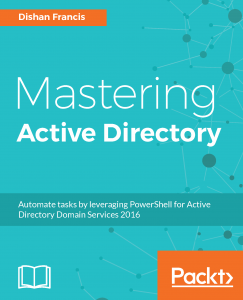 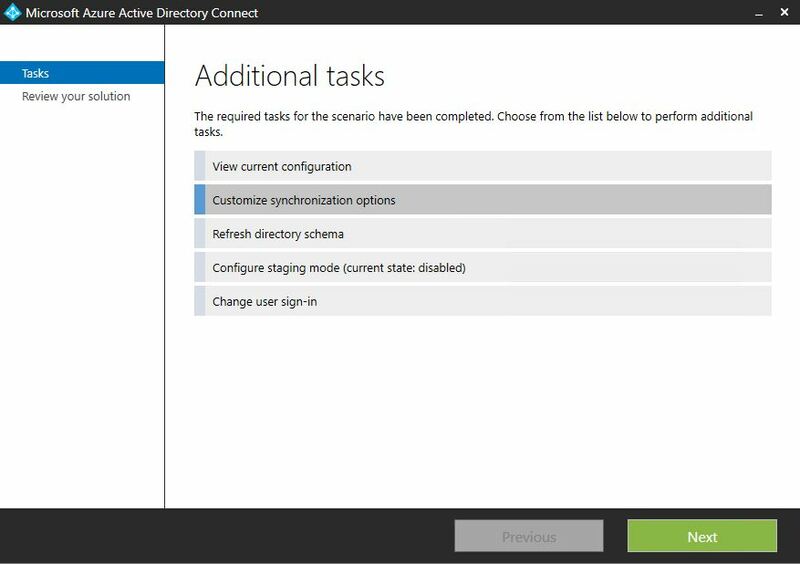 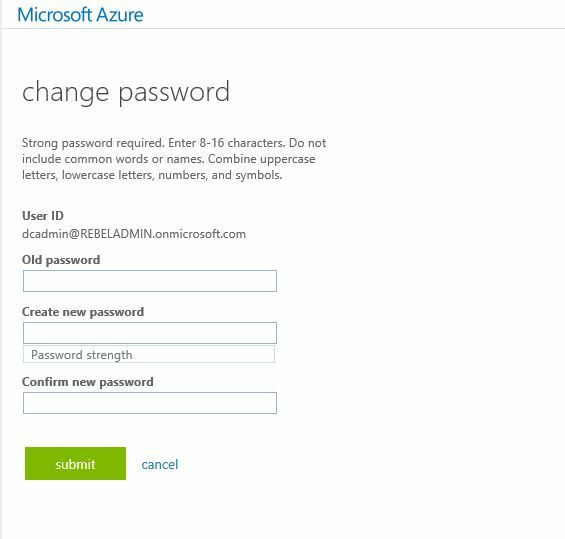 If we wanted to remove the on-premise and have it all on Azure we should be OK to enable azure AD domain services on our domain (as per your previous setup guide), then sync credential hashes required for NTLM and Kerberos authentication via Azure AD Connect by forcing the password sync using powershell? 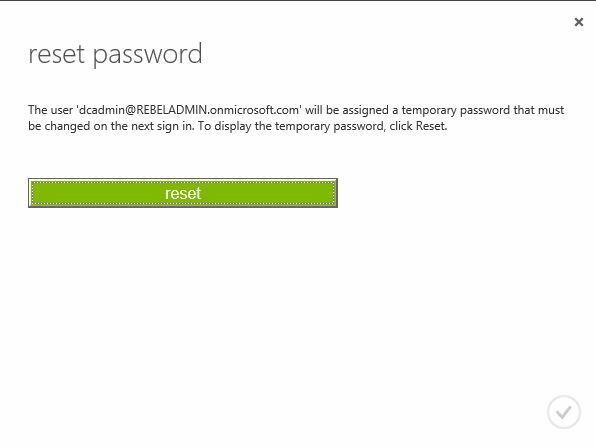 I don't want to be forcing users to reset their passwords.